Today, at 08:58 UT the Moon exits its void of course period and enters Sagittarius. From there, it forms a triangle with Mars in Aries. Also today, the Sun accurately conjuncts Saturn, in Capricorn. So, this will be a mostly good day. Maybe a little intense, but good, nonetheless. Sagittarius, Aries and probably Leo will be the luckiest zodiacs of the day. Since yesterday, when Mars entered your zodiac, you are probably feeling its blessings. Today, when the Moon enforces Mars auspiciously, even more so. Everything that you set your mind on, can progress nicely. Also, read how the Full Moon in Cancer affects your zodiac. Your magical and spiritual powers are rather strong today, so do make good use of them. Also, arts, and especially the performing ones can have a very successful day. Other than those, small satisfactions and successes can happen in every aspect of your day. This can become a very pleasant and creative day if you spend it with friends, business partners, or your life partner. Also, amongst your social circle, or their acquaintances, you can find the people you need to achieve whatever you want to achieve. There is much energy on your work, today, and it is an auspicious one. In some cases, that can mean a very busy day, but, even more importantly, it will be a successful one. Health care professionals, personal trainers and the like can have an even better day. This is a most pleasant day. It can become quite exciting – or hot – at times, but, most likely, not in a bad way. Love life also receives good vibrations. Long distance relationships even more so. 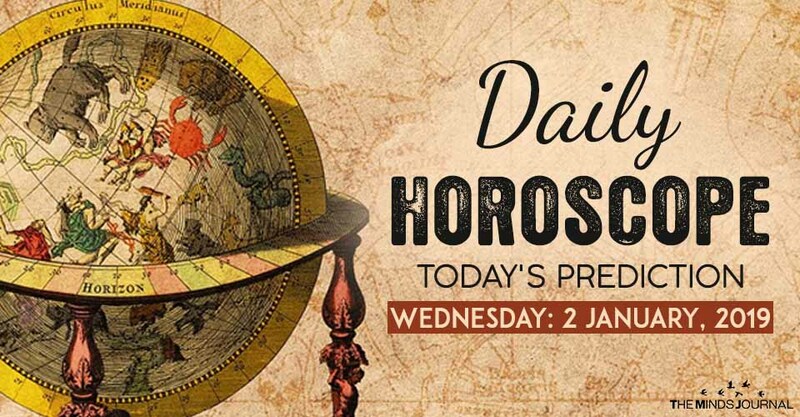 Despite Mars’ activity, this will be a mostly harmonizing day for you. It can help you rest, relax, or adjust in your new schedule. It can also become quite a satisfactory day if you spend it with your family or people you consider as such.